Celia Gregory’s affair with the ocean started in her teens. An avid racing sailor in international circuits by her early 20s she skippered many vessels throughout the Caribbean, US East and West Coasts. After multiple Trans-Atlantic and Pacific voyages Celia settled in Fort Lauderdale in the early 2000s to pursue her yacht brokerage career. As a professional captain she stills sails extensively assisting clients with their first off shore experience, delivering vessels throughout the world or sailing for pleasure aboard multiple crafts. 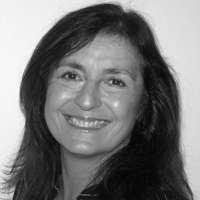 Celia’s no-nonsense approach to business has earned her a loyal clientele of professional sailors and yachting enthusiasts alike. Her ability in communicating in different languages it is a plus when negotiating across oceans. She enjoys the challenge of matching her clients to the vessel of their dreams. After all, she says, sailing it is just for fun! With studies in Design and Architecture, Alejandra “Alex” Pereiro, is known for her great ideas and execution. 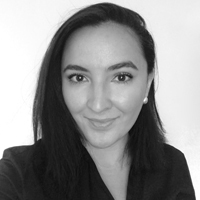 Colombian native, Alex is fluent in English and Spanish, with excellent relationship skills, and client development: “To see results in any field: ask questions, and learn to listen to your clients. She discovered her love for the yachting industry when she started working for one of the most exclusive brokerage firms in the industry, back in 2004. At Merle Wood & Associates, she learned how to handle difficult tasks, and to always be proactive. She had the best schooling while her years at MWA. She then transitioned to 1 Ocean Yachts in Miami Beach, where she was introduced, more in detail to Charter Management, Charter Brokerage, and Yacht Sales. 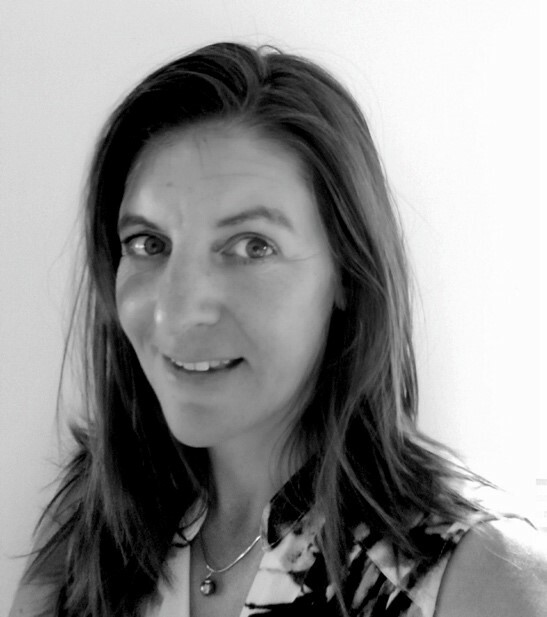 Now working at Prestigious Yachts, Alex is applying all her yachting knowledge in Yacht Charter and Sales. Alysha Coffman hails from the Caribbean, where she grew up on the water sailing and helping her family construct high-end mahogany yacht tenders and speedboats from a young age. It was her love of the sea that kept her on the water and lead to her yachting career. 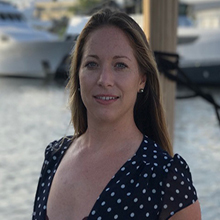 With over eight years of experience in yachting, and a USCG 200 ton Captain’s license under her belt, Alysha truly understands what it takes to manage and run a yacht. Today, Alysha resides in Fort Lauderdale where her tireless passion for yachts and high-end service has led her here, to Prestigious Yachts. Her highest priority is to listen to each client’s wants and needs to make sure they have the most enjoyable experience finding the right yacht to fit their lifestyle. Born in the Midwest Jenny moved to Fort Lauderdale 20 years ago. Her first introduction to sailing was delivering a 45’ vessel from the Caribbean to Boston. That first adventure led to many exciting years serving as crew on a variety of yachts where she excelled in the upkeep of a proper vessel. She moved shore side after the birth of her daughter, and has worked closely with renowned brokerage houses striving to maintain their fleet always in show condition. Jenny has a degree in interior design from the Art Institute of Fort Lauderdale, and is instrumental in assisting our clients with their interior design needs.